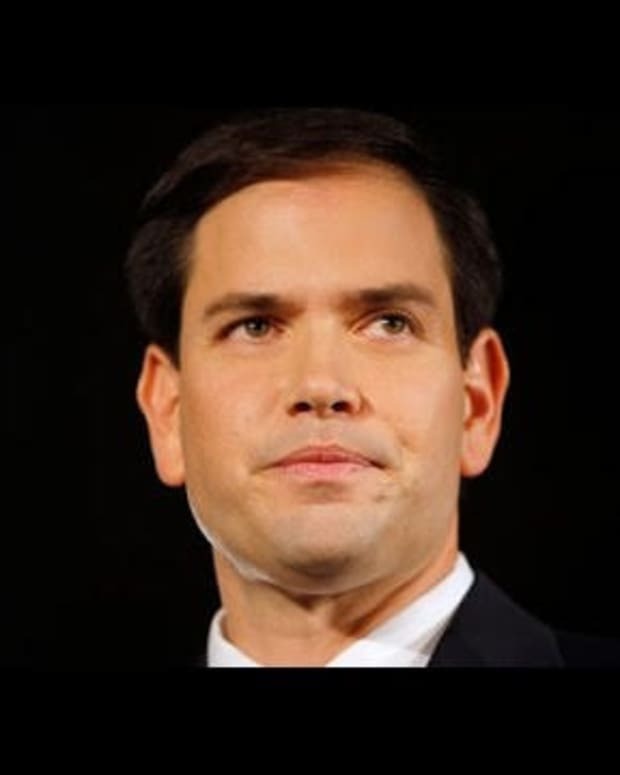 Republican Sen. Marco Rubio of Florida used his position as majority whip of the Florida Senate in 2002 to help his brother-in-law, convicted felon, Orlando Cicilia, obtain a real estate license. 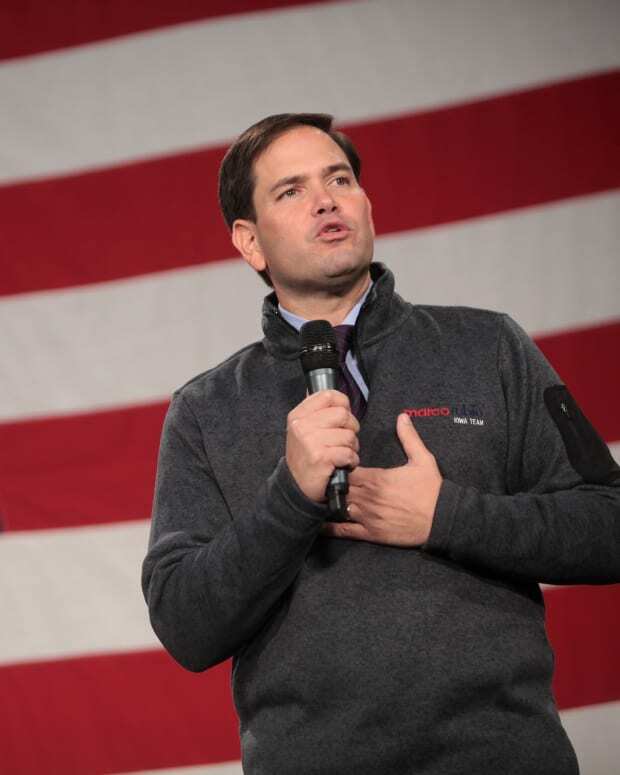 Rubio is currently vying for the GOP presidential nomination. The Washington Post broke the story after obtaining the recommendation letter Rubio had written on his statehouse stationary, sent to state regulators considering Cicilia’s application. Cicilia was arrested in 1987 for cocaine trafficking to the tune of $15 million, and implicated in one of the largest drug busts in Florida history. He served more than 11 years in federal prison. 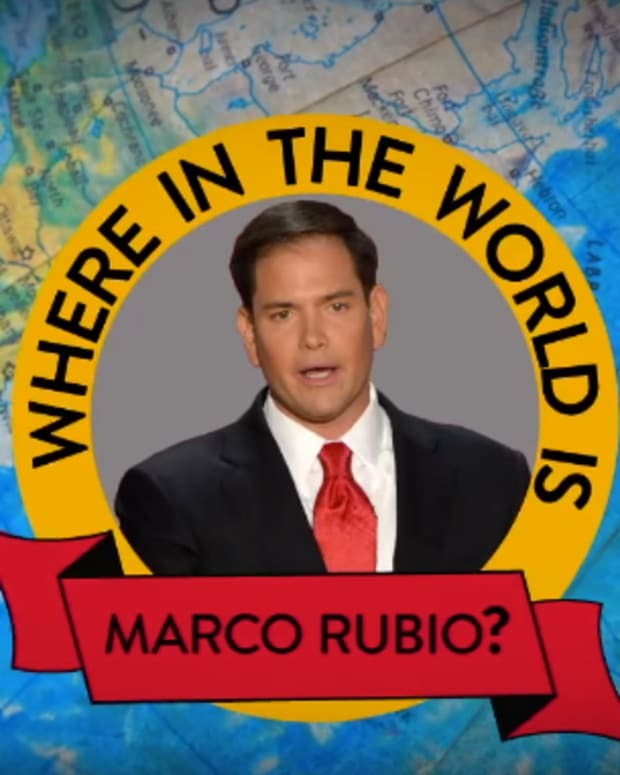 He was also married to Rubio’s sister, Barbara. About 20 months after being released from prison, Cicilia applied for a real estate license in February 2002. He disclosed that he was a convicted felon, which does not bar someone from obtaining such a license in Florida, where applications are judged on a case-by-case basis. He was required to present three letters of recommendation. 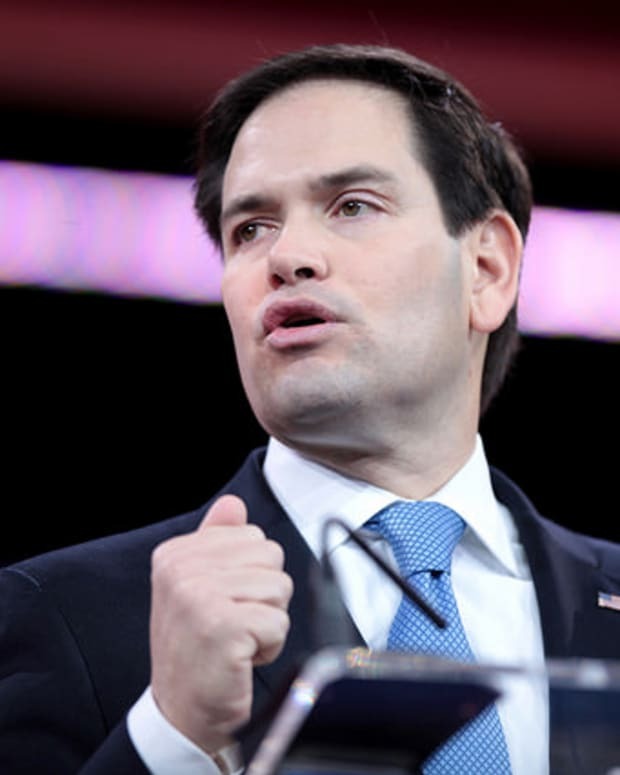 Rubio, who had risen fast in the Florida Senate and was then majority whip and chairman of the Task Force on Florida’s Tax Structure, offered one of the three recommendations. The brief but firmly supportive letter, dated July 1, 2002, made no mention that he and Cicilia were family. Cicilia’s application for a real estate license was successful. He and his wife currently live in the same house as Rubio’s mother. 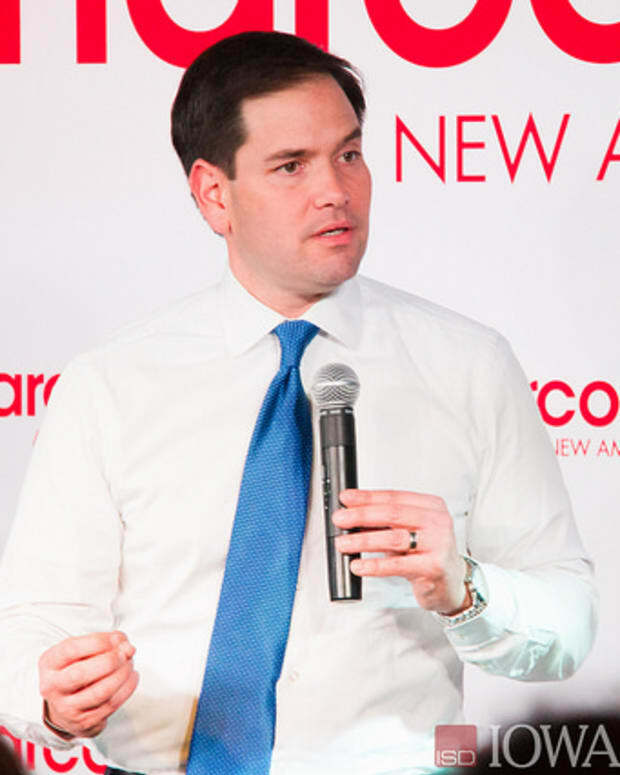 Todd Harris, Rubio’s presidential campaign adviser, defended the senator’s actions to The Washington Post. “Orlando made some very big mistakes almost 30 years ago, served his time, and has paid his debt to society,” Harris said. 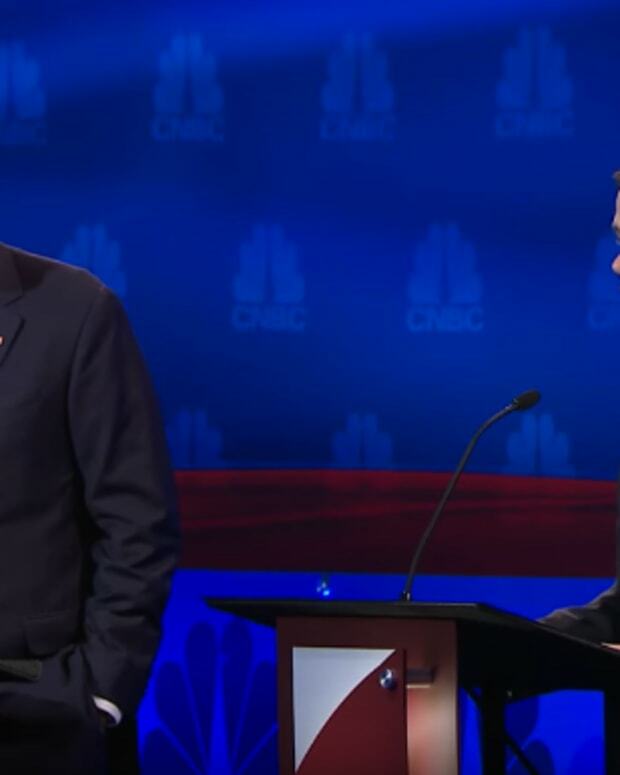 “Today he is a private citizen, husband and father, simply trying to make a living. It is appalling and shameful that The Washington Post continues to drag him into the spotlight. 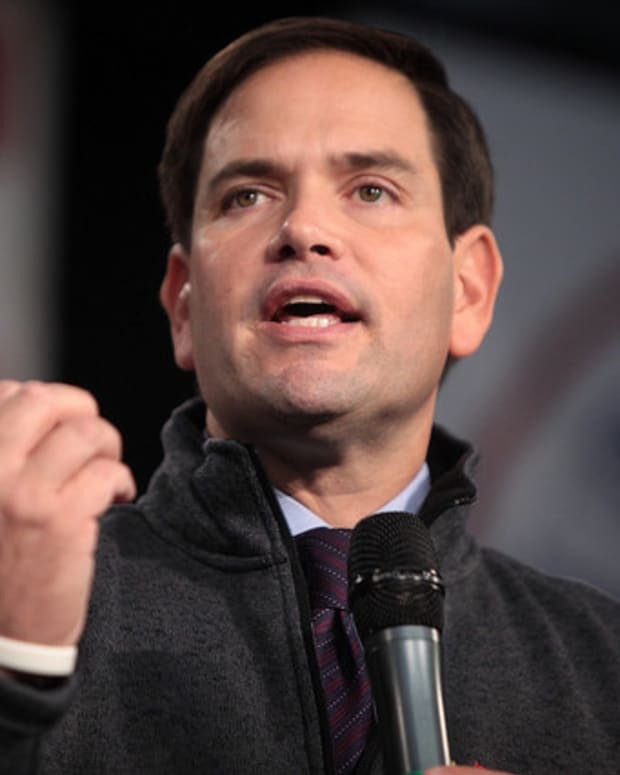 Do you think Rubio’s recommendation letter was a benign act of helping out a family member or an abuse of power?